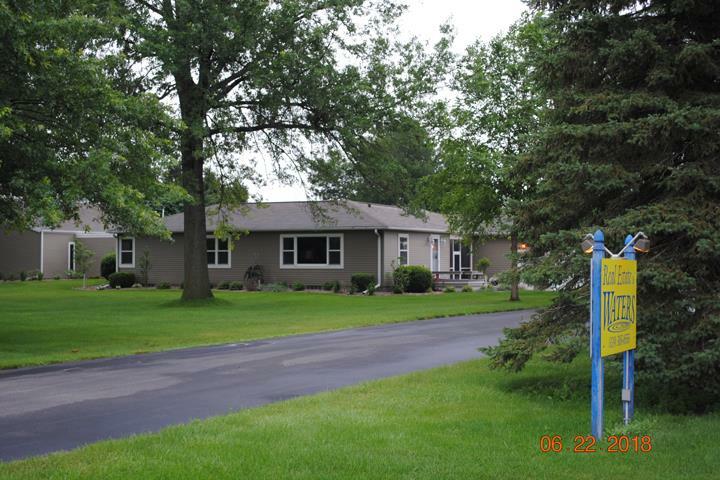 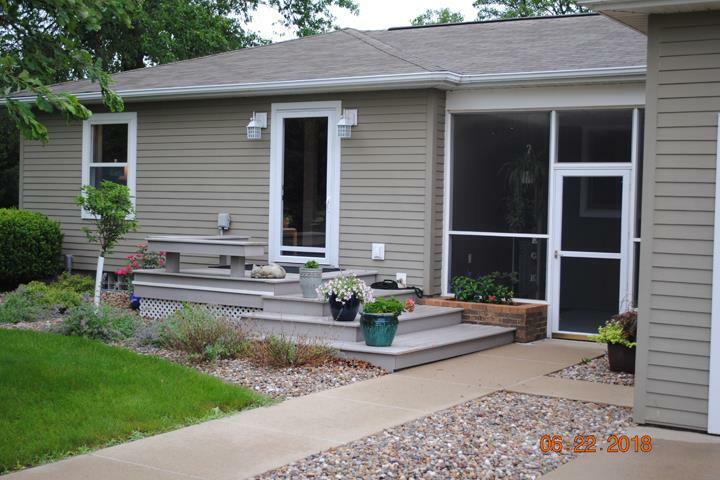 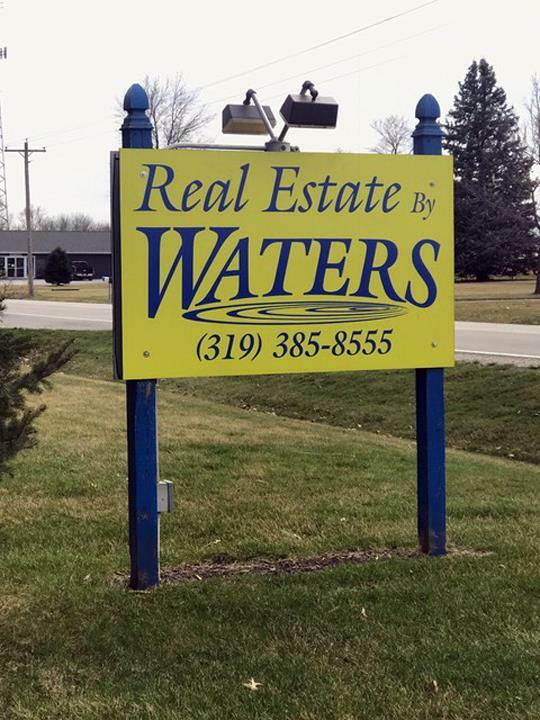 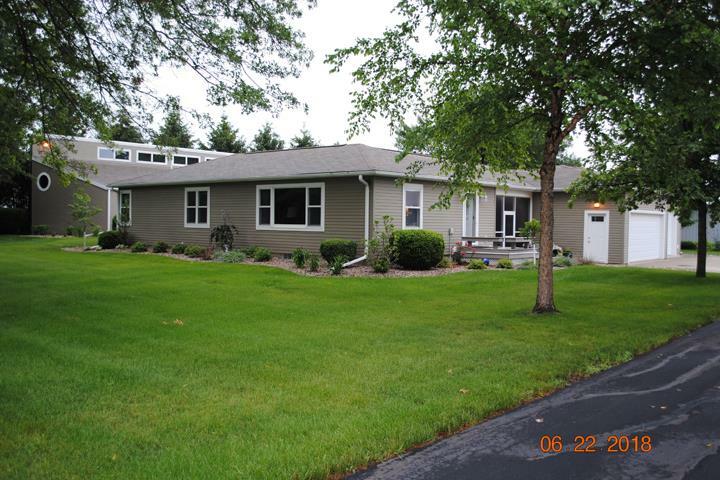 Real Estate By Waters, in Mount Pleasant, IA, has been serving the Henry county area since 1998. 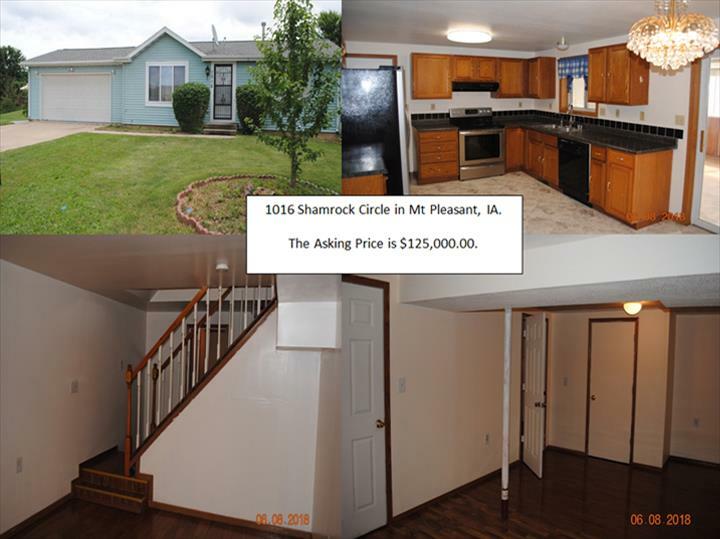 We handle foreclosures, market analysis, short sales, first time home buyers, seller and buyer representation and more. 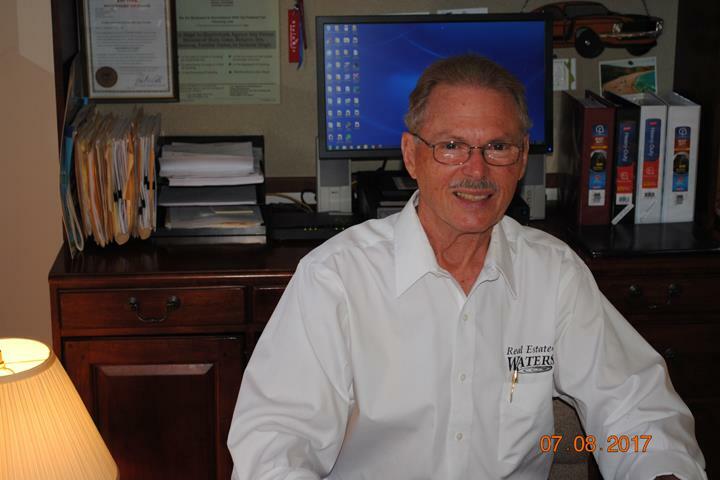 For all your real estate needs, contact Real Estate By Waters in Mount Pleasant.